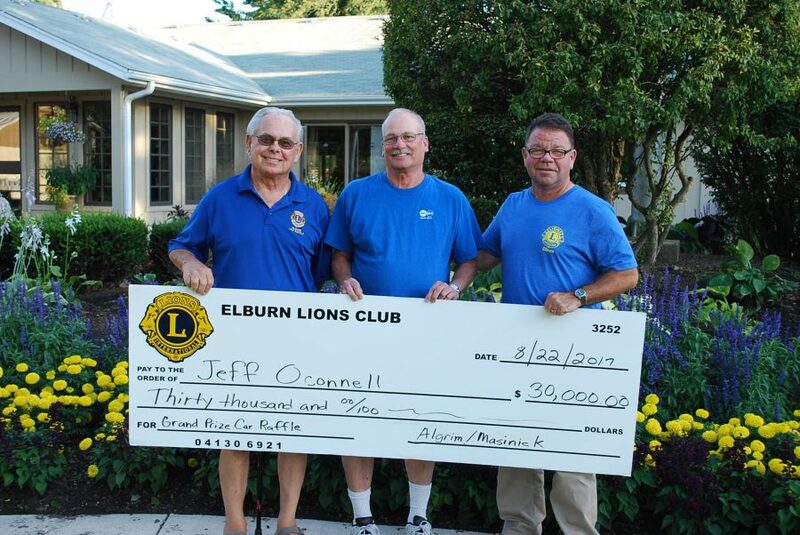 Elburn Lions 90 years STRONG! and still counting on YOU to HELP US fight Blindness! 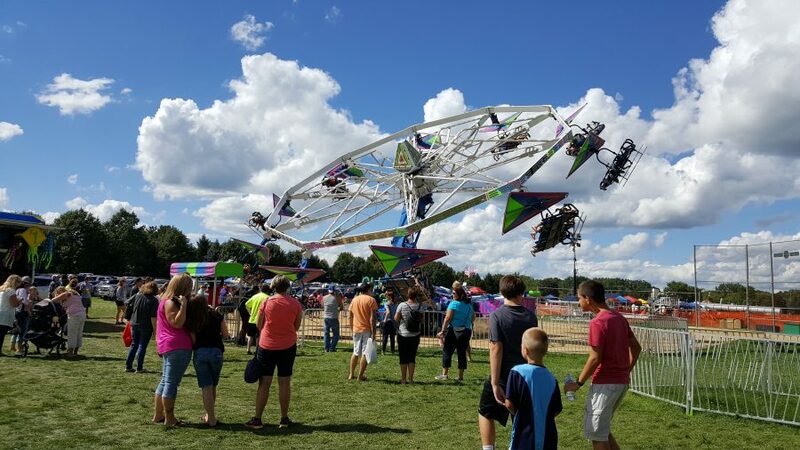 Elburn Days is the largest annual fundraiser for the Elburn Lions Park and Elburn Lions Charities. 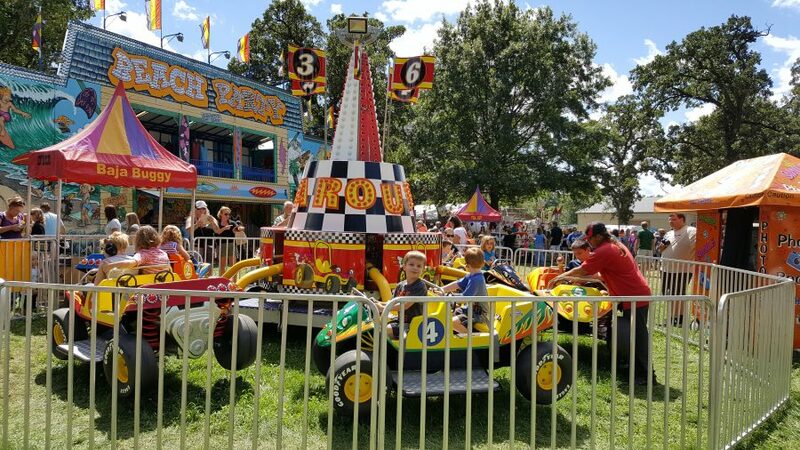 The Elburn Lions Club has been hosting Elburn Days annually on the third full weekend in August for many years. It is hosted over a three-day period. It’s a fantastic experience with a a wide variety of activities for all ages to enjoy. Each year we continue to expand the activities and are grateful for all the assistance we receive from the many volunteers. 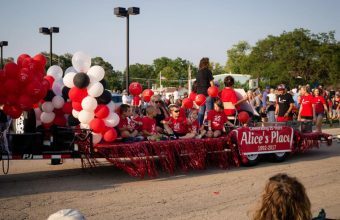 Elburn Days signifies so much more than the event itself. 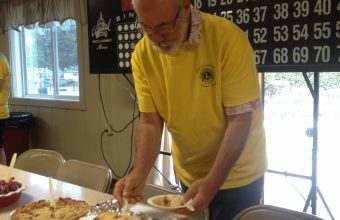 It’s the best representation we can give to the community on Lionism, Volunteering and Community Service! Follow our Elburn Days Facebook page for up to date information. 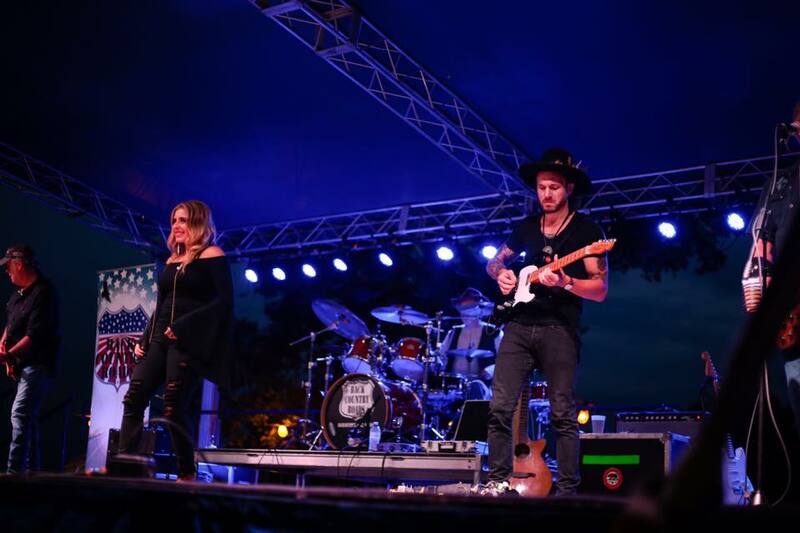 Come on down for the area’s best live music – old favorites and new acts you’ll love. The Main Stage is located at the south end of our park, near the beer garden along Stetzer Ave.
View/Download this years Main Stage Performance Schedule. 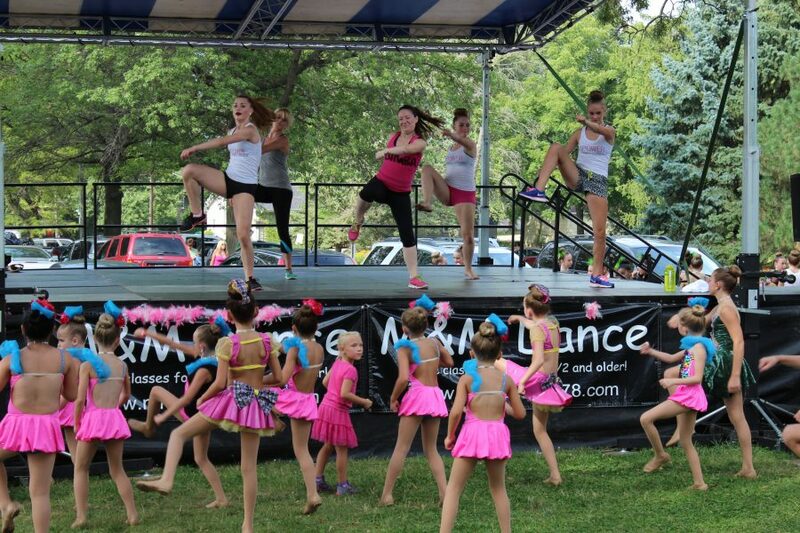 The Community Stage is filled with family-friendly entertainment all weekend long! Many of the events are open to participation for kids. The Community Stage is located just east of our clubhouse, which is in the center of the our park. View/download out this years Community Stage Performance Schedule. Main Pavilion – Ream’s brats, Ream’s hot dogs, pork chop sandwiches, Taco-in-a-bag, Hot Dog Stand and Wiltse’s Sweet Corn. 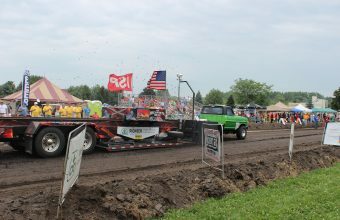 North Food Stand (by Tractor Pull and Mud Volleyball) – Ream’s brats, Ream’s hot dogs, pork chop sandwiches, cookies and chips. Water, pop, Gatorade, Beer and Mike’s Hard Lemonade will also be available for purchase. South Food Stand (aka The Beef Stand) – Ribeye sandwiches, Lion Phil Gladd’s famous pulled pork sandwiches, hamburgers, cheeseburgers, and brats. 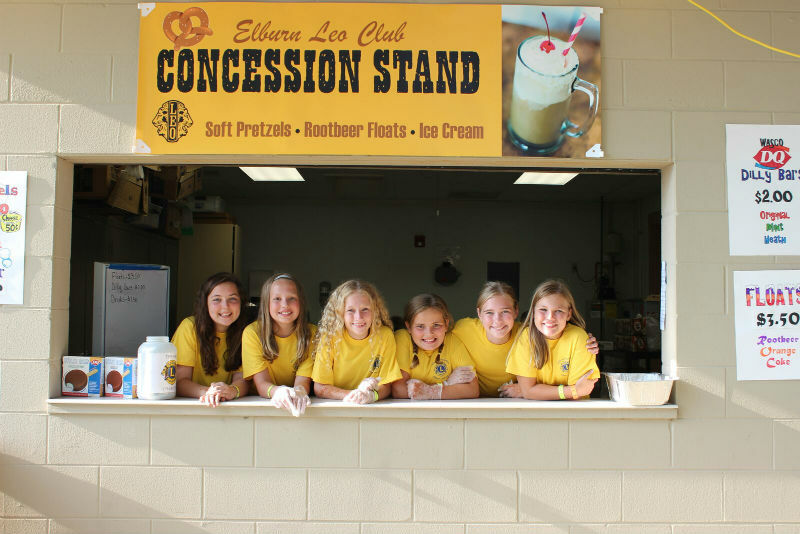 Leo Club Stand (at the main pavilion) – Root beer floats, ice cream bars and hot pretzels. Come on out to the annual Elburn Days festival and support the Elburn Lions with their largest fundraiser of the year. One of the many attractions that we offer during our festival is the Beer Garden that is situated next to the main stage. There is no charge to enter the beer garden or listen to the bands perform. 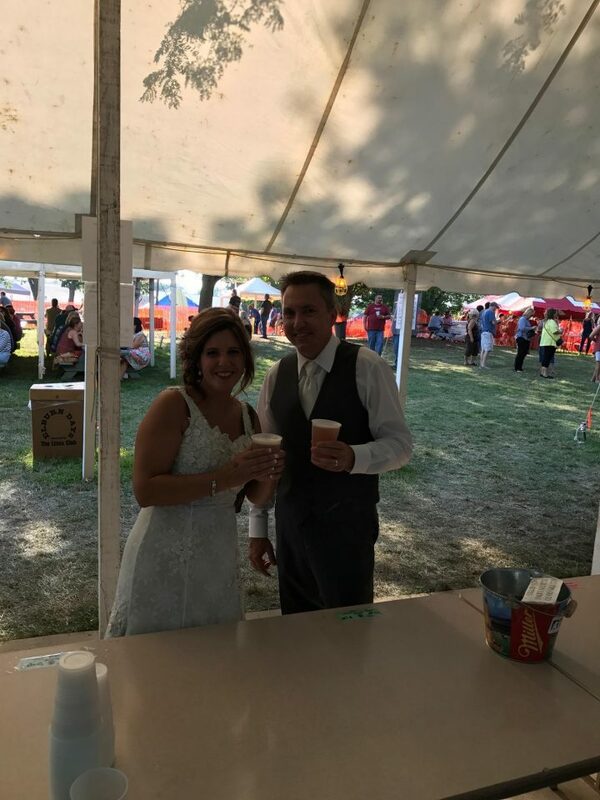 We sell several different options of alcoholic beverages as well as offer non-alcoholic beverages at the Elburn Lions concession stand that is accessible inside the Beer Garden as well as from the main grounds. Tickets sales end a half hour before the beer garden closes. No refunds. Tickets are good for all three days of the Elburn Days Festival. The Elburn Lions Beef Stand is also accessible inside the Beer Garden so you do not have to leave the beer garden to purchase food. Selection of food that can be purchased includes: Steak Sandwiches, Hamburgers, Cheeseburgers, Pulled Pork, Chips, Pop, and Water. Patrons must be 21 or older to enter the beer garden. All alcohol must be consumed in the beer garden or designated stroller/family area. No alcohol is allowed outside of the beer garden. We provide a safe atmosphere for fest goers and have security/safety personnel patrolling the grounds. For patrons that have guests under 21 accompanying them, a stroller/family area has been designated where you can enjoy an alcoholic beverage with your family & friends while listening to the bands or dining on delicious food sold by vendors on the park grounds. 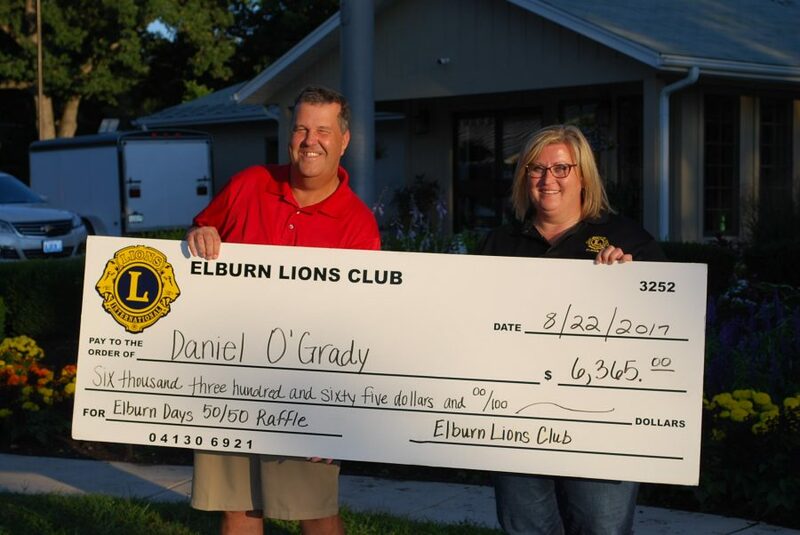 The Elburn Lions Club will be hosting a 50/50 raffle at Elburn Days. Tickets are currently on sale for $5.00 each via local businesses and Lions Club Members. Tickets will be on sale at various locations throughout Lions Park during the entire festival. The drawing will be held during Elburn Days, on Sunday evening at 8:00 pm. 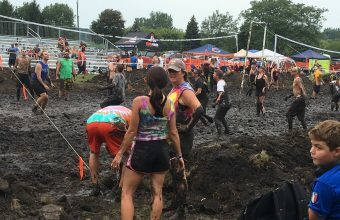 2018 total ticket sales were over $15,000. Profits will go to projects that aid the community and seeing impaired. For more information or to purchase tickets, contact the Lion Nancy Faber at nancyfaber.elburnlions@gmail.com. A list of winners will be posted after Elburn Days. Congratulations to the 2017 Car Raffle Jeff Oconnell. The Elburn Lions Club hosts a Car Raffle every year. Tickets are on sale throughout the year at the Lion’s Club and other local businesses. Tickets are $20 each. Only 3750 tickets are sold. Winner will receive the choice of a 2018/2019 Chevy Car or Truck from Bob Jass Chevrolet in Elburn OR $30,000 cash. (Vehicle not to exceed $40,000). Click on the Car Raffle Flyer below for more information on this year’s raffle. Tickets available to purchase starting June 1. Contact us for more information. Tickets can be purchased at Bob Jass, Elburn Lions Office and Local Elburn businesses. A complete list of winners will be posted after Elburn Days. 11:00 am-11:00 am Elburn Lions. 8:00 am-10:30 am Elburn Lions. 10:15 am-10:15 am Elburn Lions.